What's that Rock or Mineral? Compact and portable, What's That Rock, Mineral or Gem? 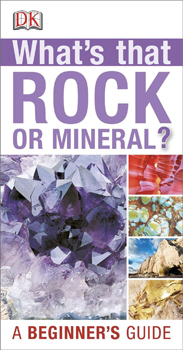 is an indispensable beginner's pocket guide to identifying the 150 most common North American rocks and minerals.